"Rap history" is a funny concept. The culture's always had a complex relationship with its past, sometimes dismissive, sometimes reverential. "Rap history" is both the last three tweets on Tyler the Creator's timeline, and also the rec centers, dingy basement studios, and sports stadiums where the key moments in the music's past took place. 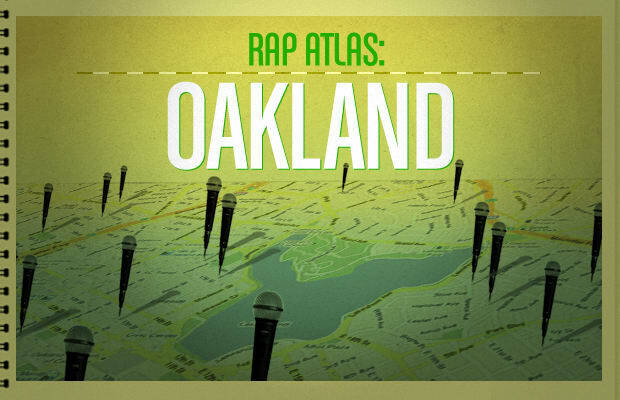 In a new series called Rap Atlas, Complex will take a look at those places, from the spots that have become cultural signifiers in themselves (think Sedgwick & Cedar), to the unknown corners where the people who became cultural signifiers met and worked.